I just got the best stamp sets from an online store and I was able to color! I love getting a chance to color. It is so therapeutic. 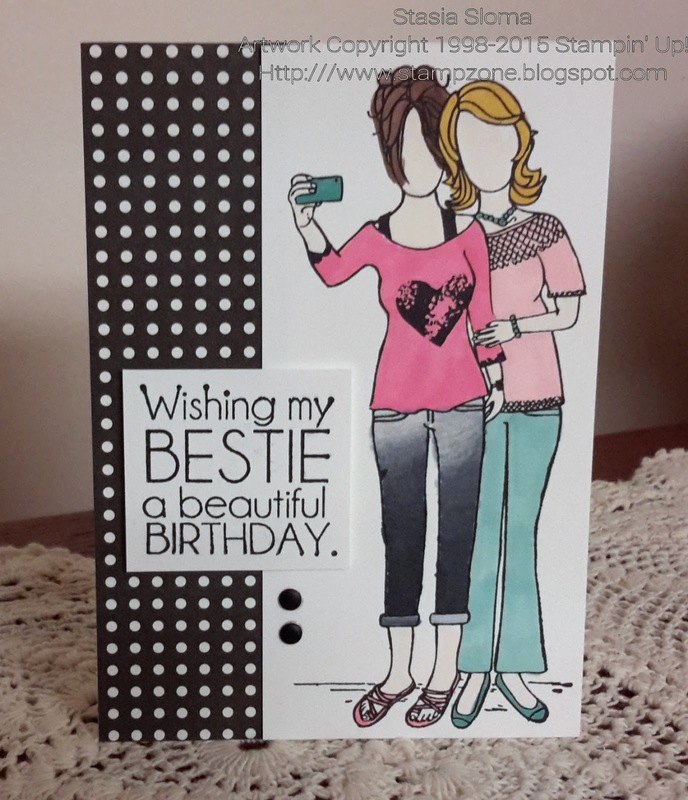 Whose bestie wouldn't love getting this card!